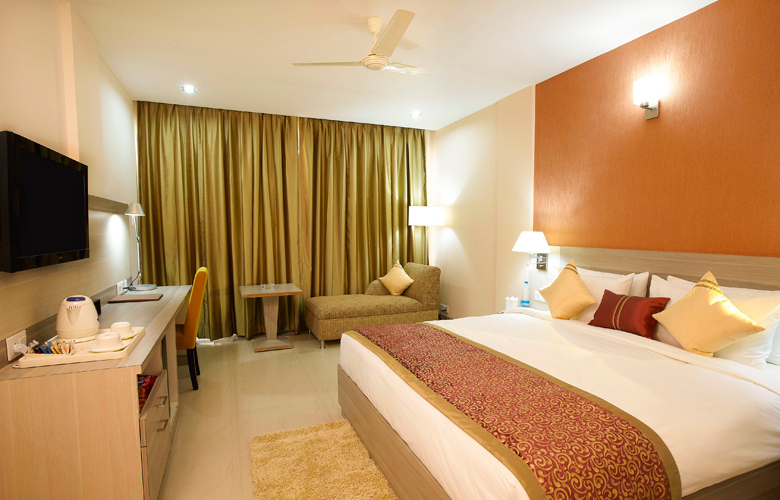 The Suites at Days Hotel Neemrana come with a separate living space and the bed room. The Living room features a 42″ LCD TV along with the best room amenities, and the Bedroom has a 32″ LCD TV for your viewing pleasure. The view from the private balconies overlooking the Aravalli Ranges are nothing short of spectacular, through out the day.